Japanese is a notoriously hard language. It’s actually one of the only two failing grades I got in all of college. 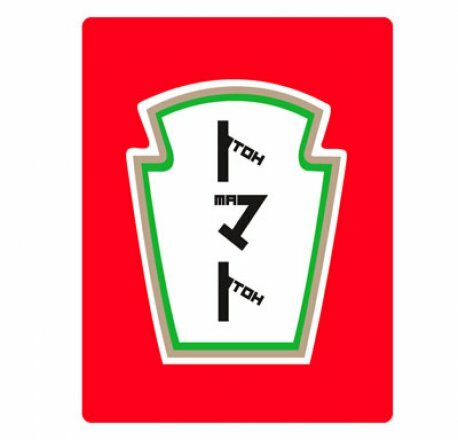 Now, British design firm, Johnson Banks, has created a new Japanese font that could make it easier to learn the ins and outs of Katakana. They call it Phonetikana, and the thing that makes it so special is that it incorporates the English spellings for the sounds of of the Katakana letterforms inside the letters themselves. 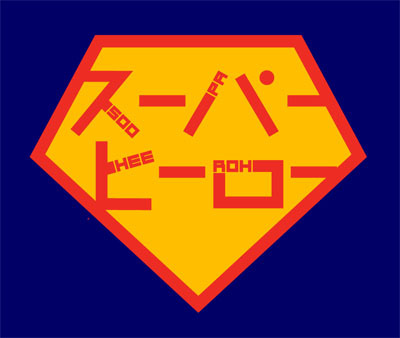 Here are some great examples of the new font, showing you the Katakana for Super Hero, Tomato, and the Japanese brand, Uniqlo.